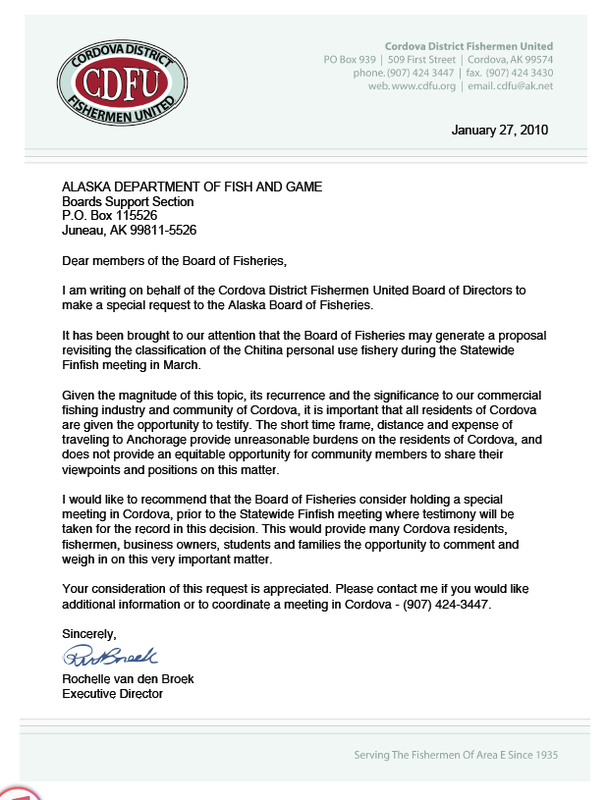 Over 50 proposals regarding Prince William Sound and Upper Copper and Susitna river finfish issues will be under consideration at the Alaska Board of Fisheries meeting in Valdez Dec. 1-5, including 10 specifically related to the Copper River commercial salmon fishery. Proposal 28, from the gillnet division of Cordova District Fishermen United proposes the repeal of mandatory inside waters commercial salmon fishery closures under the Copper River King Salmon Management Plan. Cordova District Fishermen United has upped the reward for information leading to a conviction in the case of several deliberately killed Steller sea lions discovered near Cordova last month. The group is adding $5,000 to the $2,500 reward already offered by NOAA’s Office of Law Enforcement, bringing the total reward to $7,500.
" Alaska’s wild salmon fishing industry decided to end its partnership with the seafood world’s most prominent sustainability certification group in favor of its own labeling efforts. But the move quickly set drew a reaction from customers, as WalMart and others said they would no longer buy Alaskan salmon without the independent check." "Protestors converged on a Walmart in South Anchorage on Wednesday to demand the megastore carry Alaska Salmon. The protestors are mostly fisherman or processors. Protest organizers like John Renner, vice president of Cordova District Fishermen United say outside interests are trying to dictate market access. He contends that the MSC’s main offices are located outside in Europe and that the agency charges too much for the certification."